Bridges to Academic Success expresses strong support for and solidarity with our immigrant communities during these challenging times. We are providing a list of resources that can be useful to teachers and schools who are looking for home and classroom materials to help sustain and defend students and their families. Please find the following links below with additional information and resources that you may want to share with families or community members. Excellent source and planning tools to teach critical thinking and analysis using sources about the Executive Order. A great curricular resource on human rights with an international perspective. The FrameWorks Institute offers wonderfully rich, practical resources for influencing the way the public talks about immigrants and immigration. Toolkit for educators and school communities to support and stand with those who are undocumented and immigrant students and families. Lessons, activities, other materials used by schools on Tuesday, February 28th, 2017 (Day of Action to Protect Immigrant Rights). Information from the Immigrant Legal Resource Center (ILRC) about what legal rights current DACA recipients have if the program were to end. A wide variety of information and resources on immigrant advocacy campaigns, mental health, rights, and more. The ACLU has guides to interaction with ICE and the police, including printable fact sheets. OneAmerica is largest immigrant and refugee advocacy organization in Washington State. They organize with and advocate for diverse communities in the U.S. However, please note that most materials are too high a level for SIFE and LESLLA (Low Educated Second Language and Literacy for Adults) to understand. United We Dream is the largest immigrant youth-led organization in the U.S. They organize and advocate for immigrant youth and families, regardless of immigration status. They have toolkits and resources for educators, immigrant entrepreneurs, faith-based groups, and others. The NYIC represents the collective interests of New York’s diverse immigrant communities and organizations, and devises solutions to advance them. They also advocate for laws, policies, and programs that lead to justice and opportunity for all immigrant groups. The Safe Passage Project works with volunteer attorneys to provide representation for unaccompanied minors in immigration court. Safe Passage provides training, resources, and mentoring to volunteer attorneys regarding Special Immigrant Juvenile (“SIJ”) status as well as other possible immigration alternatives for children. The New Sanctuary Coalition of New York City is an interfaith network of congregations, organizations, and individuals, standing publicly in solidarity with families and communities resisting detention and deportation in order to stay together. 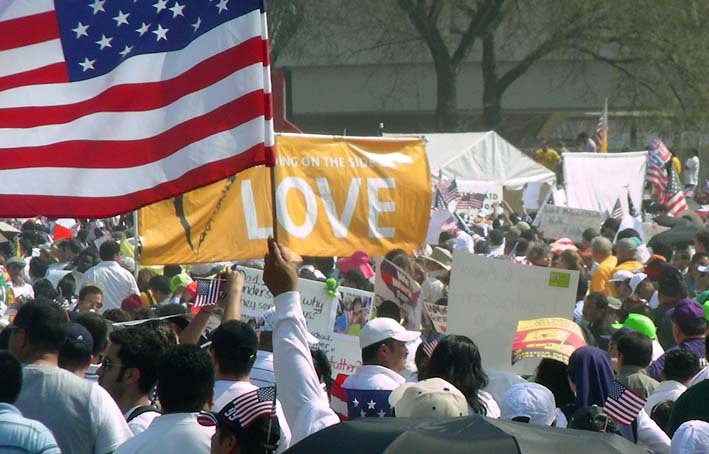 The Immigrant Defense Project provides legal advice, training, and other advocacy resources for immigrants.